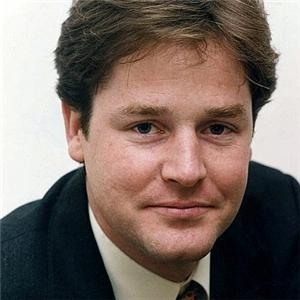 Clegg: Bad Guy Doing Good? 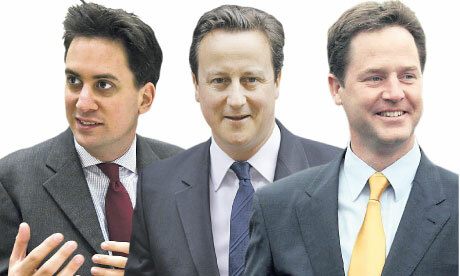 Clegg, Cameron and Social Mobility. It’s a bit rich….